SchoolCity proudly begins its 19th year of service to Student Achievement. Check out our many milestones since 1999, and join us on our continuing journey to true Personalized Learning and the resulting Student Achievement -- measurable improvement we are proud to promote and support. IMS Global Learning Consortium Announces 2018 William H. Graves Leadership Award Recipients and Learning Impact Program Awards, including honorable mention for SchoolCity PRA. SchoolCity and lead4ward, LLC proudly announce a partnership to deliver lead4ward’s most insightful report formats within the SchoolCity SUITE platform. As part of this alliance, the SchoolCity and lead4ward common partner districts will have the powerful Texas-specific analytics and reporting all in one place. IMS Global Learning Consortium (IMS Global/IMS), the world-leading non-profit collaborative advancing educational technology innovation, impact and interoperability announced that it is launching the One EdTech Ecosystem™ (1EdTech™) initiative, a collaboration between school districts and suppliers that will make it radically easier for school districts to make digital resources and applications available to teachers and students. IMS Global Learning Consortium (IMS Global/IMS), the world-leading non-profit collaborative advancing educational technology innovation, impact, and interoperability announced a new collaboration among IMS member organizations, including SchoolCity, to launch a free digital registry of state K-12 academic standards. SchoolCity proudly announces a partnership with SAFARI Montage to bring the expansive quality resources from their Learning Object Repository (LOR) into the newly announced Personalized Review Assignment (PRA) tool within the SchoolCity SUITE platform. This alliance reinforces both company’s strong commitment to the IMS Global interoperability mission and dramatically advances the drive to Personalized Learning for school districts across the country. SchoolCity® proudly announces a partnership with Measured Progress, Inc. to add high-quality assessment content from Measured Progress® to the SchoolCity SUITE platform. This partnership brings together two education companies with decades of K–12 assessment experience. The alliance underscores each company’s commitment to develop and deliver personalized learning solutions that improve teaching and learning and, as a result, student achievement. 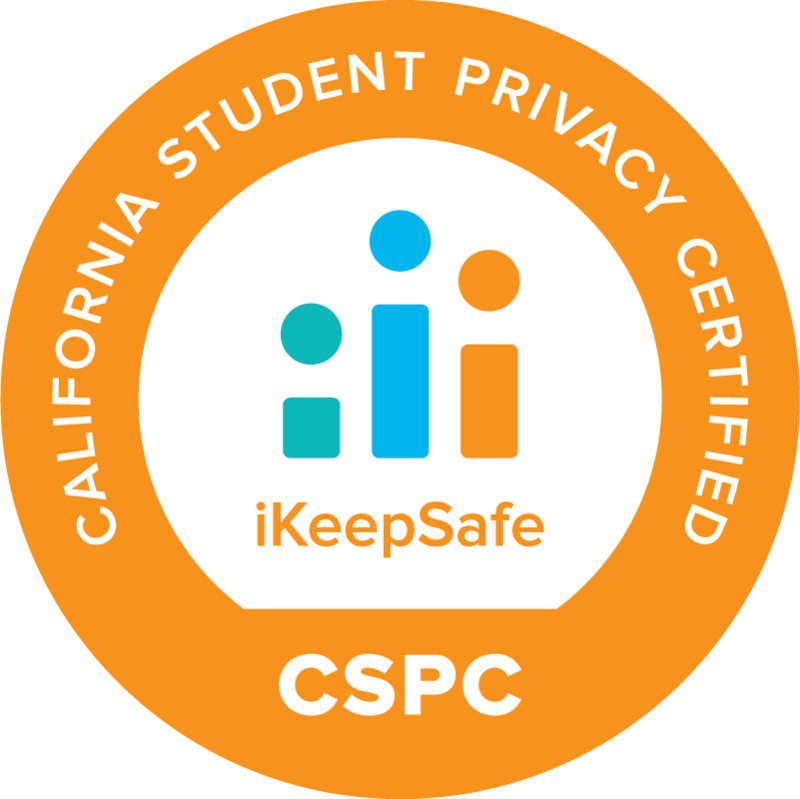 iKeepSafe is pleased to announce that SchoolCity has earned the iKeepSafe FERPA, COPPA, and California Student Data Privacy Certifications. 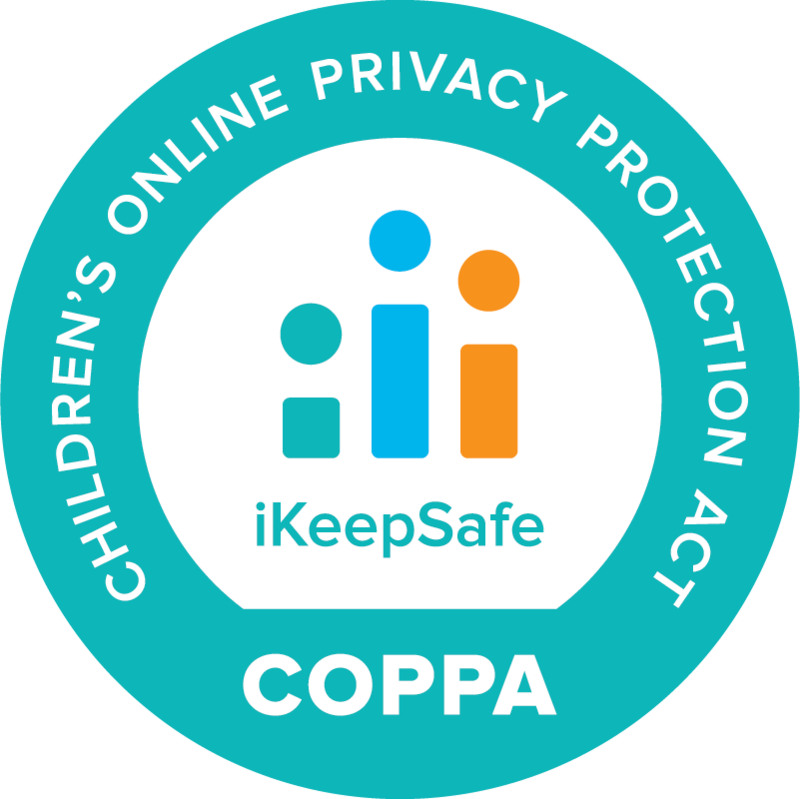 These certifications signify that the program has been proactively and independently assessed by iKeepSafe, an experienced privacy protection organization. Teachers primarily use the Standards Analysis Reports after a progress monitoring quiz to place the students into instructional groups. The teachers also use the filtering tool within SchoolCity to filter the students by proficiency level and language level. Using SchoolCity in our district has not only allowed us to closely monitor standard mastery results but is also has allowed us to assist the students in giving them ownership of their learning. ClassLink, the leader in single sign-on, class rostering, and learning resource analytics, announced a strategic partnership with SchoolCity. ClassLink is the preferred single sign-on provider for thousands of schools and districts around the world and counts among its partners some of the best and brightest companies in education technology, including the leader in best of class college and career readiness tools, SchoolCity. The start of spring and a tasty breakfast kicked off our Northern California Users Group Meeting on March 6, 2018. Twenty-seven participants from nine of our district partners (including Washoe Schools in Reno, NV) joined us at Patterson USD (CA) for a variety of activities that prepared everyone for improved student achievement and personalized learning. By the end of each school year, our students are expected to perform at the proficient level on the state and district academic standards for each grade and subject. With the standards mastery as the goal for our students; it follows that the goal for educators is to provide guidance and support for students to be successful in achieving this standards mastery. In support of our corporate vision of true Personalized Learning, SchoolCity proudly announces new Personalized Review Assignment (PRA) module to be added to SchoolCity SUITE 6.0 coming this summer for the 2018-19 School Year. SchoolCity integrates Desmos’s WCAG 2.0 AA-compliant graphing, scientific, and four function calculators within SUITE. This allows teachers to easily provide math tools in assessments that are simple for students to use, familiar, accessible, & aligned to high-stakes assessments in 16 states using Desmos as their on-screen calculators. The Holiday spirit was in full swing as SchoolCity and over 10 Central Valley Districts embarked on Personalized Learning, NGSS upcoming items, tools in Technology, Assessment & Benchmark creation and other upcoming news to support RTI interventions and tracking. A new study by an ed-tech management company identifies the 40 most popular digital learning tools, accessed via Google’s Chrome browser, that are used in K-12 schools. Kahoot! led the “assessment” category, as the fifth-most-popular tool overall, above Quizlet (#9), SchoolCity (#10) and Schoolnet (#17). With the IMS Global LTI compliance of SUITE 5.1, SchoolCity supports its K-12 districts in reduction of costs and implementation times, minimization of risk when procuring new products, and the growth and sustainability of their ecosystem. Initial integrations of Canvas for Granite SD, UT and Schoology for Forsyth County Schools, GA mark the first of many successful LTI integrations with SchoolCity SUITE. The SchoolCity SUITE 5.1 release responds to SBAC districts' needs to assess and analyze student performance by Claims & Targets. Easy to use filters in item and assessment creation, plus significant related reporting and analytics upgrades allow districts the abilities needed for visibility and appropriate actions to best meet student needs. Among other learning, participants of the first annual Utah Users’ Group appreciated the value of a community of peer learners, and the announcements about new developments that will support them in their work with SchoolCity, such as Canvas integration and Fountas and Pinnell progress report. District 73, Hawthorne, IL has been rolling out and refining their report card system that reflects Standards-Based reporting since 2007. They’ve managed to provide their staff, their parents and their community with a report card that more clearly reflects their student’s mastery of the curricular standards they are expected to master for their grade level. SchoolCity launches Southern California Regional Users Group with focused conversations on personalizing learning solutions for every student. District leaders from nine Southern California Disticts offered insightful information about their individual use of SchoolCity and shared out best practices for increasing student achievement. Big smiles, engaging activities, and collaborative efforts ensued during SchoolCity's second annual Arizona Users Group Meeting. This event encouraged lively discussions with incredible attendance of over 60 attendee's representing 13 districts, each bringing their best practices and sharing how they use SchoolCity to support data driven action. SchoolCity is proud to lead the assessment industry response to accessibility and accommodations needs. 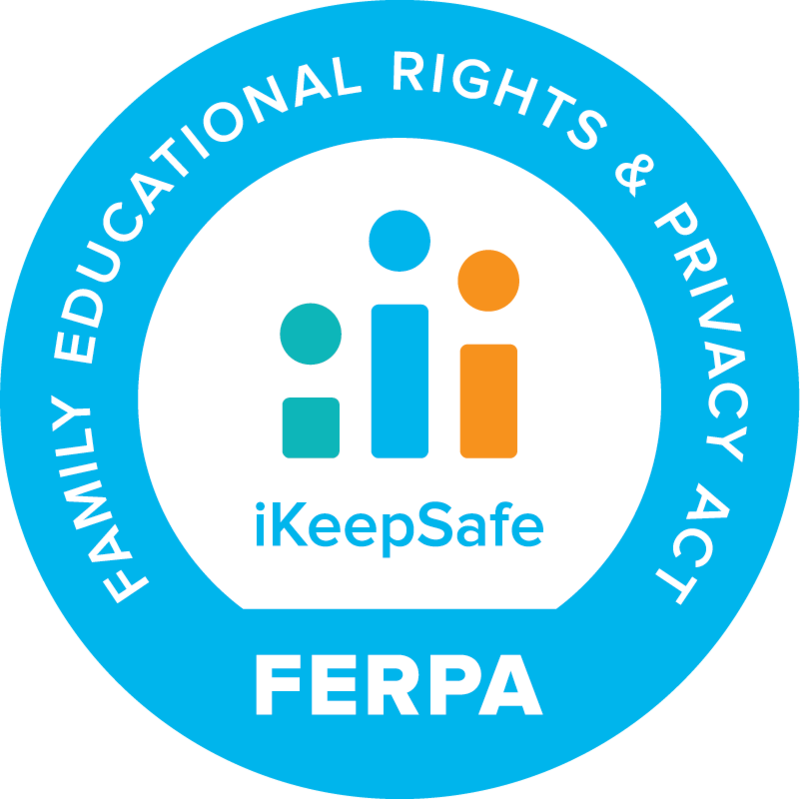 This includes ease of teacher controls, needs identification from student records, and more than 20 features and tools responding to special needs of all types. SWEET RELEASE WITH SUITE 5.0! Our Educational Consultants, Account Managers and Trainers will be touching base with our Customer School Districts to share the new features and views. New Dashboard views, Score Writing Prompts with ease and with objectives from your Writing Rubrics & Conventions. SchoolCity will be utilizing Authentica’s DataSense™ Cloud Solutions to manage bi-directional data flow between their Assessment platform and other enterprise applications for their school district customers. SchoolCity districts can now have simplified push to PowerSchool, Synergy and other third-party gradebooks. GOT SHADES, SHRIMP AND SCHOOLCITY? WELCOME TO GEORGIA 2017! Bibb County's, Director Tony Jones, Floyd Jolley and Dara Foy, presented on lessons learned and their rollout strategy. While, Putnam County's Beth Bacon and Kathy Smith presented on how they use SchoolCity to provide the data they need to implement their promotion policy based on Standards Mastery. More than 50 California educators come together in Bakersfield, CA to collaborate on Assessment Solutions that lead to actionable data. Staff and students across the Houston ISD are proclaiming their love for OnTrack powered by SchoolCity, the district’s new assessment platform that will launch districtwide during the 2017-18 school year. SchoolCity continues its Users Group Networking, activating its newest Regional Users Group focused on Student Achievement Strategies in Imperial Valley California. With a dual message of sustaining achievement for all and tailoring the needs of our customers, we opened the door for collaborative conversation that supports movement into current educational trends and needs. SchoolCity proudly launches SUITE 4.0 - the most Comprehensive Assessment & Reporting Suite in the Education arena, including new Assessments for Learning Real-time Formative Assessment module and Curriculum & Instruction module. In a head-to-head competition among Califormia districts' three most popular assessment platforms, SchoolCity wins over IlluminateEd and EADMS by a significant margin. This win was most meaningful as voters were CA education technology professionals. SchoolCity, in partnership with top districts across the state of Arizona, has built a powerful set of tools and resources in direct response to the unique student achievement needs in the state. SchoolCity announces the expansion of their flagship assessment platform to include fully integrated curriculum and instruction tools at no additional cost in upcoming Winter release. This Late Summer Release reflects the launch of a brand new Parent Portal Module and dramatic upgrades to two of our most requested Reports. This 2016 summer release reflects many exciting new and improved features, including upgrades to constructed response scoring extensive enhancements to rubrics with a new student rubric option. Announces partnership with Colorado districts and CO DOE to build "Growth Model"
SchoolCity welcomes 100th SUITE Customer! Company was founded with mandate to "Make a difference for kids"
© Copyright 2018 SchoolCity Inc. All Rights Reserved.